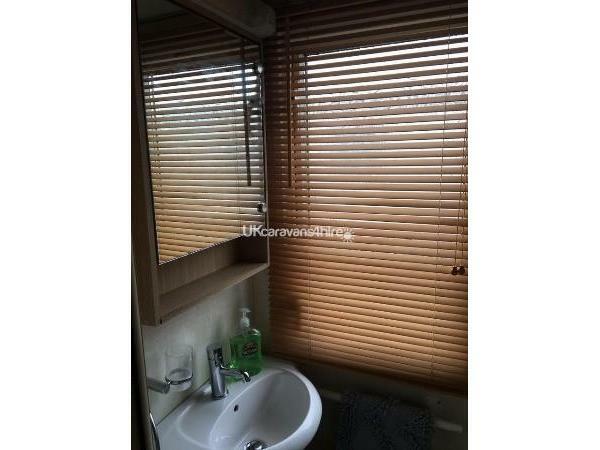 All bookings require an additional £100 bond. 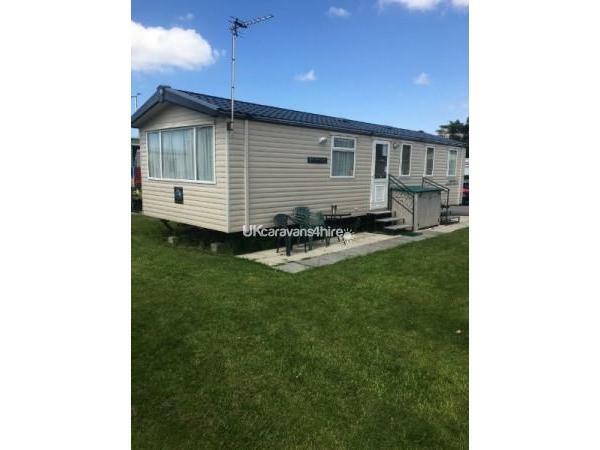 This will be refunded within a week of your departure day should everything be okay and the caravan is left how it was found. 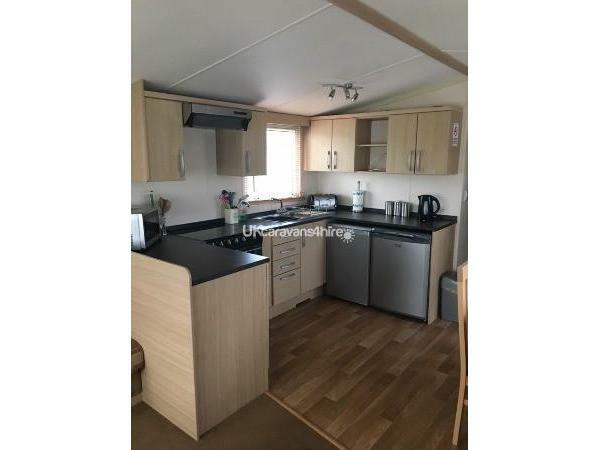 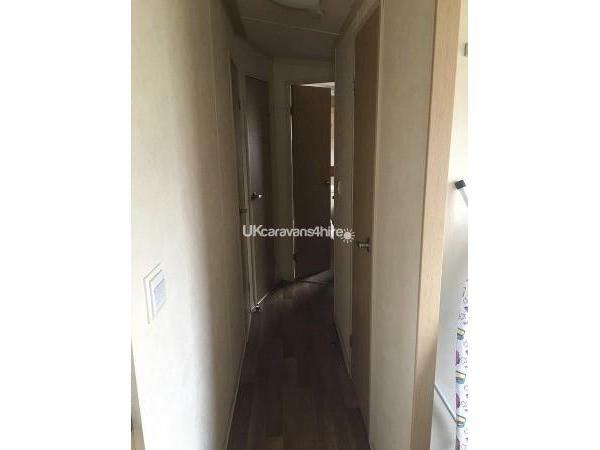 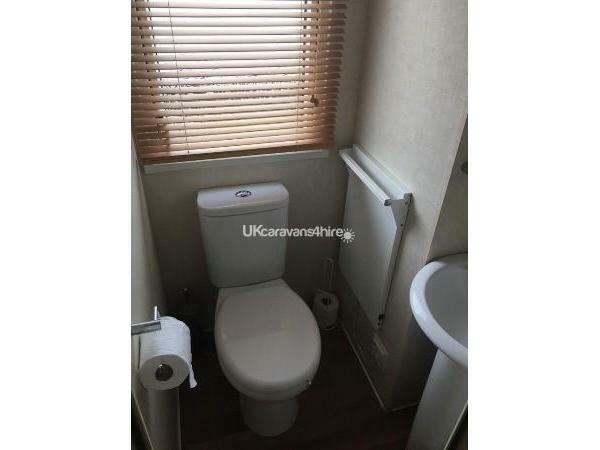 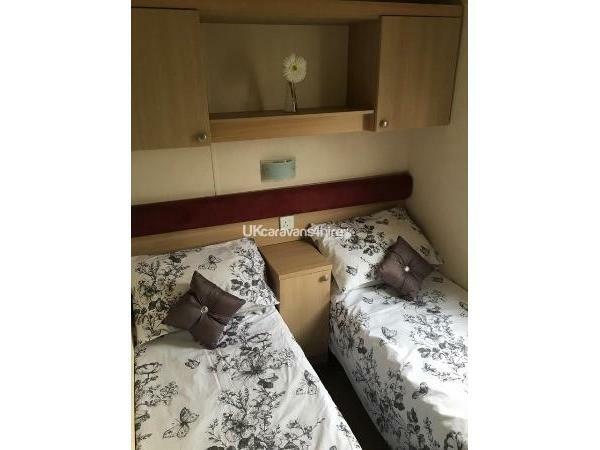 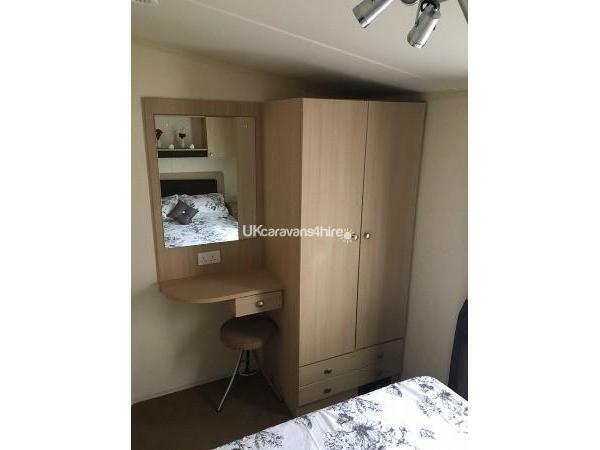 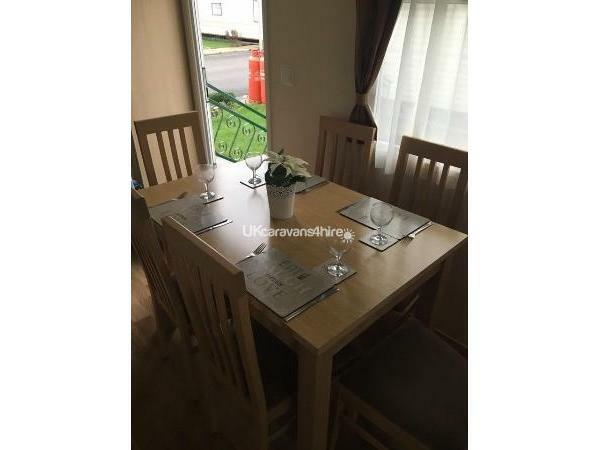 Family run 6 berth modern and spacious caravan sited on a nice sunny plot close to all on-site facilities on awarding winning family caravan park, Newton Hall ~ Blackpool. 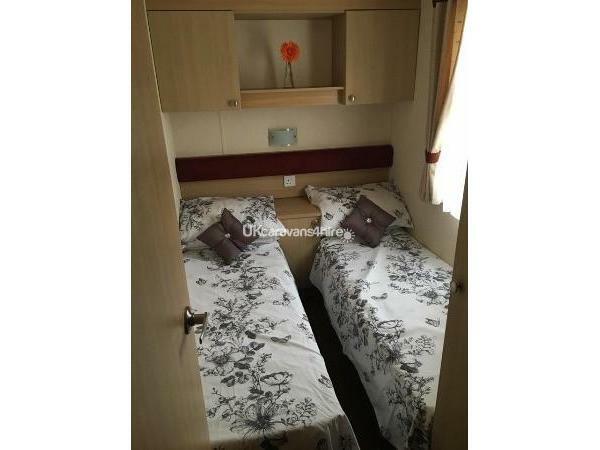 Everything you need to feel right at home is provided for your stay in our caravan. 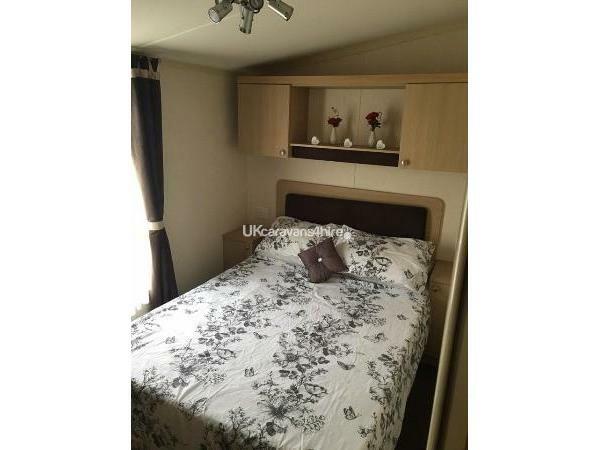 Although we do supply duvets & pillows for each bed please bring your own bed linen for your stay. 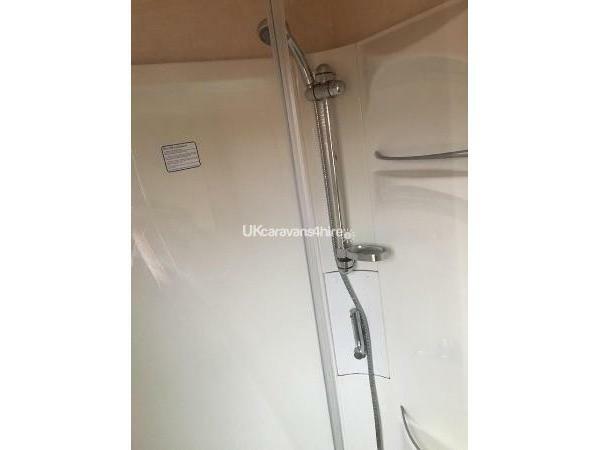 Bath towels are also not provided. 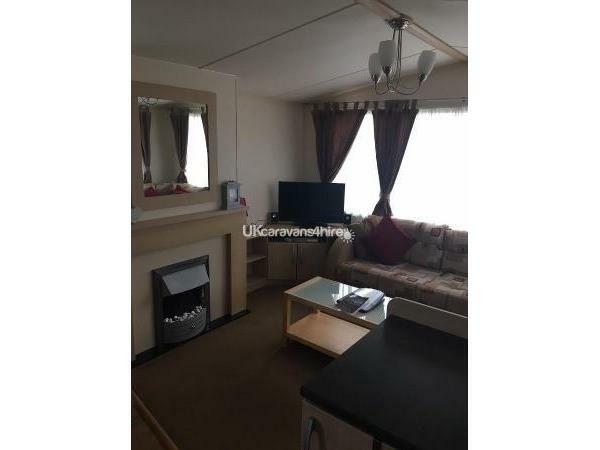 Additional Info: Family Sports Bar, Hair and Nail Salon, Outdoor Football Pitch, Outdoor Play Area, indoor swimming pool, jacuzzi and Shauna.